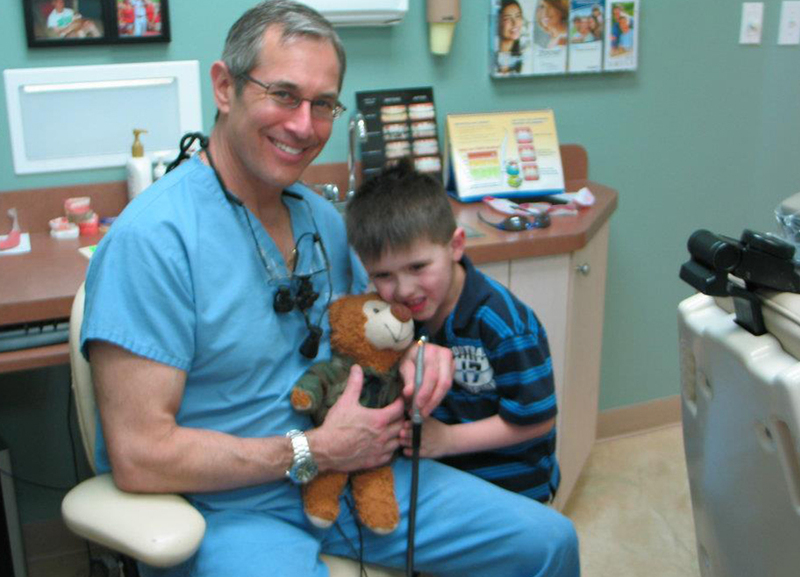 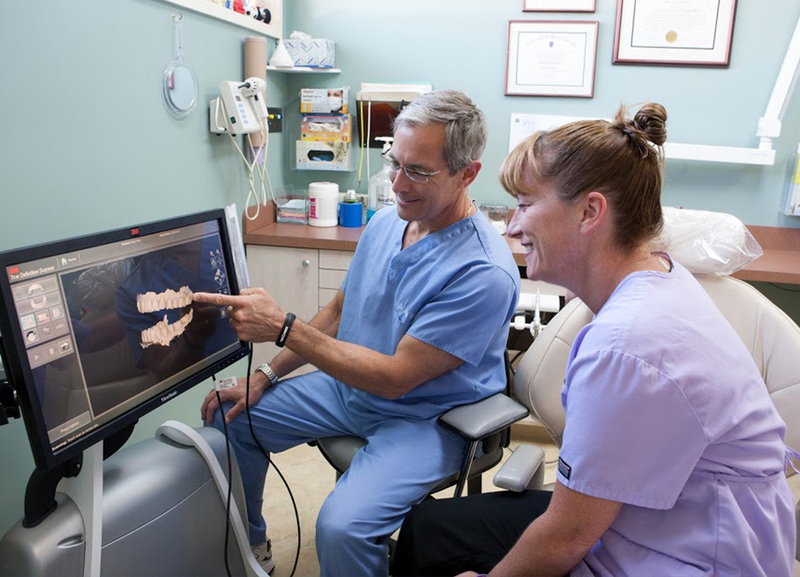 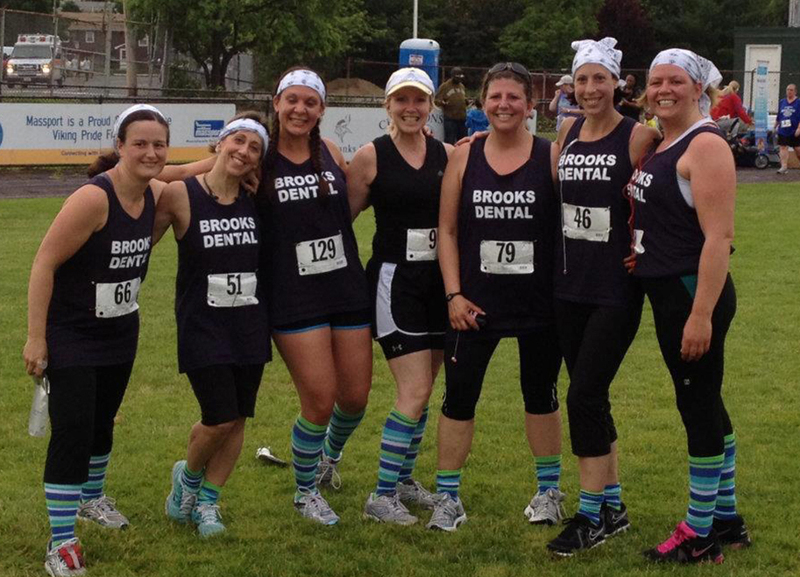 Community Involvement | Brooks Dental, P.C. 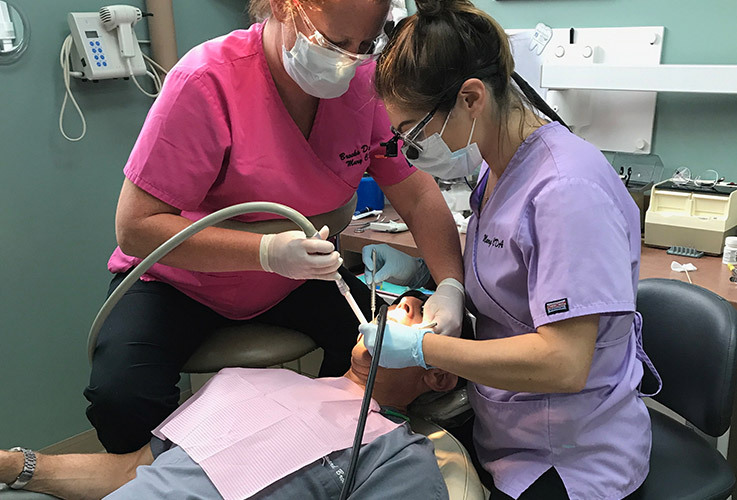 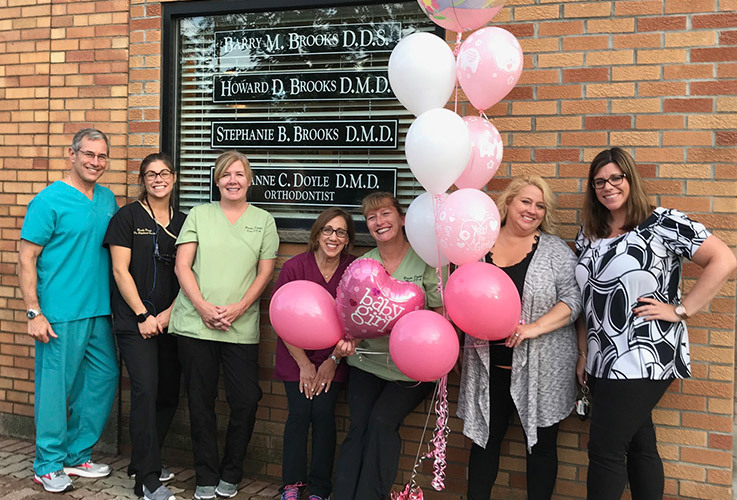 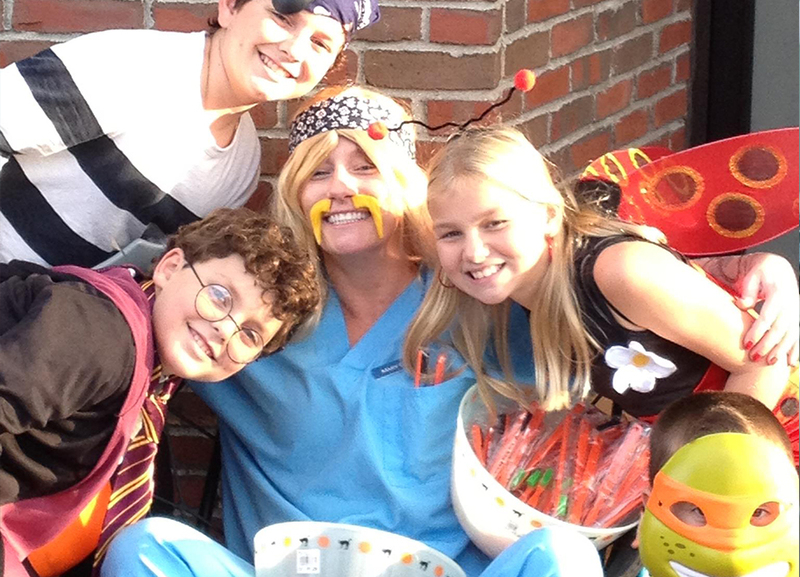 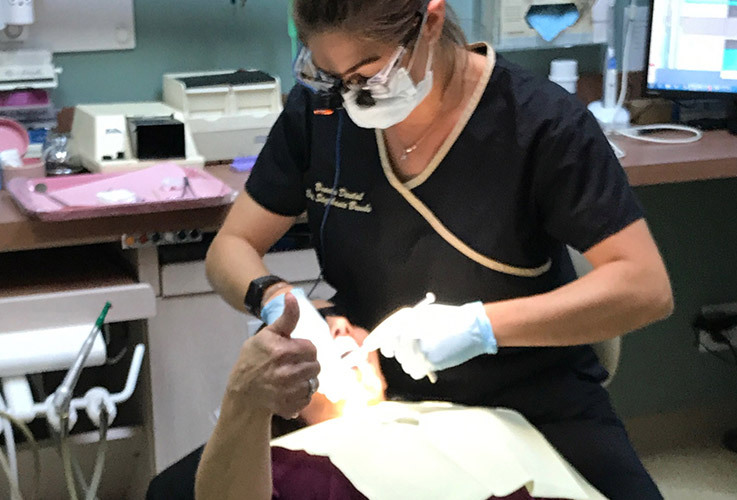 The Brooks family has been a staple in the Winthrop community for decades, and our dental office has always dedicated much of its efforts to helping people well beyond the walls of our office! 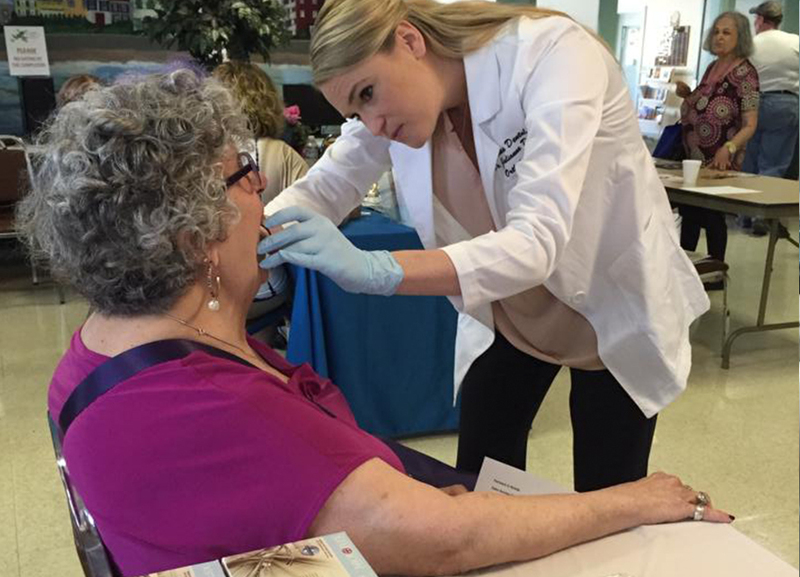 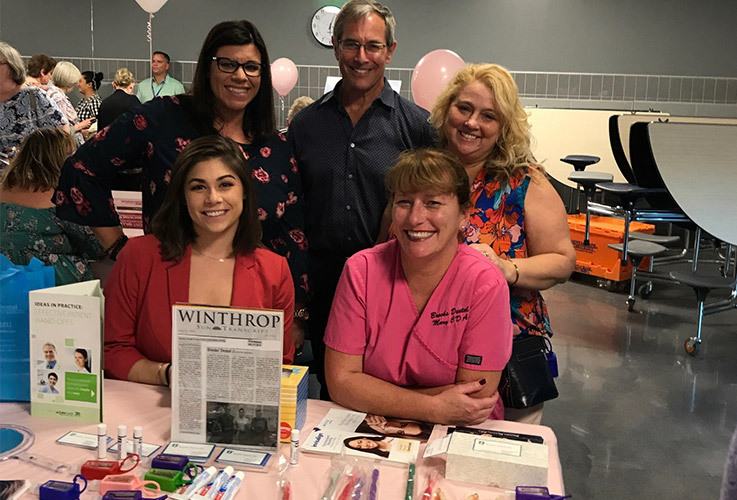 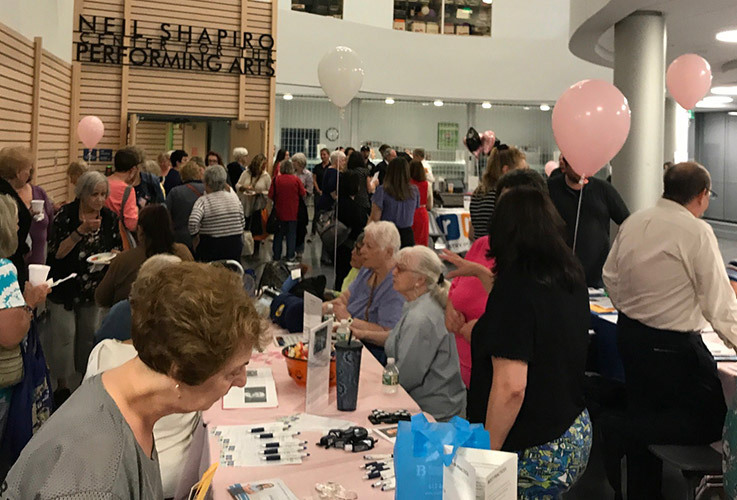 We often participate in outreach programs at local elementary schools where we provide free dental health education, and we’re very involved in Winthrop’s Rotary Club as well. 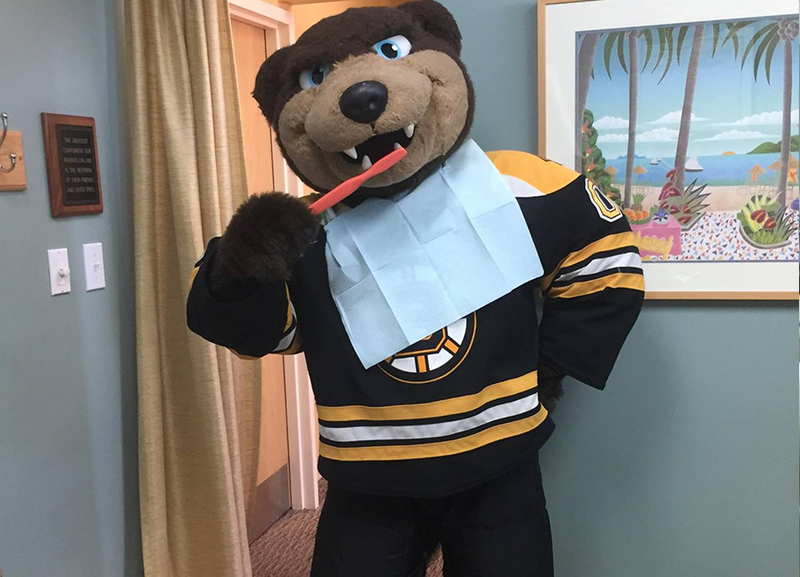 We’re also big supporters of many local charities here in Winthrop—basically, if it’s for a good cause, we’re happy to be a part of it!